From the same people that bring you the products that you love like BioFreeze and TheraBand, here is Pedigenix! Pedigenix has multiple products that when used together, have the best chance at giving your feet the best results. Results can be noticeable even at three days of use! You do not have to buy all four, but the manufacturer does recommend using all four to get the best results possible! These Pedigenix products proudly have the American Podiatric Medical Association Seal of Approval! First step in foot care, always starts with clean feet! 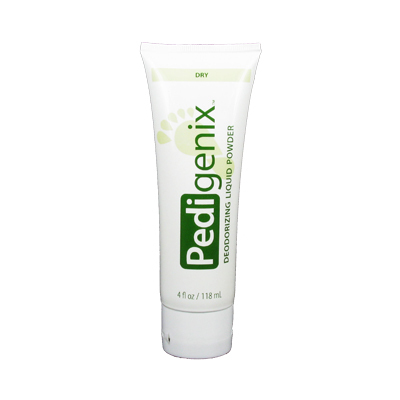 Start out your foot care regimen on the right foot by using the WASH- Daily Foot Cleanser by Pedigenix. This is the first step in the foot care system designed by Pedigenix. You have the option of using it while in the shower or you can use it in your foot bath, whichever works for you! 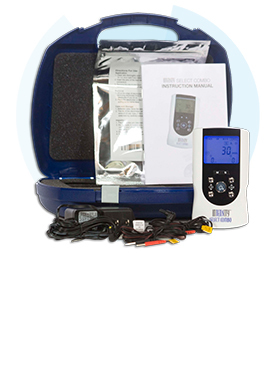 Preferably, you would use this product before using the other products in the foot care system. Second step to the Pedigenix Foot Care System is the SMOOTH- Exfoliating Crème. It glides on and absorbs easily to smooth and exfoliate the skin while being able to effectively address the symptoms of dry skin. There are green microcapsules that release bursts of vitamin E to help nourish and revitalize your skin. You can use it daily as a preventative foot care regimen. Please be mindful that this product does contain alpha hydroxyl acid (AHA) that can increase your skin’s sensitivity to the sun. Use precaution when being exposed to sunlight, even up to a week after you’ve used the product. In the Foot Care system by Pedigenix, the third step is the SOFTEN- Daily Foot Moisturizer. SOFTEN is gentle enough to be used daily while remaining effective enough to address the symptoms of dry skin. It is a non-greasy, moisturizing lotion that glides on and absorbs easily. 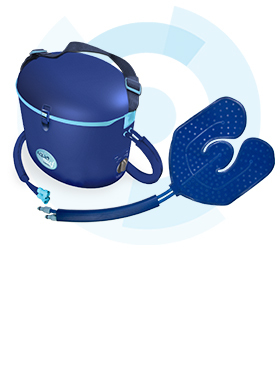 One of the helpful features of this product is that it provides cooling comfort for tired, abused feet. Mild stinging of damaged skin is normal, stop use if redness/irritation occurs. This is the fourth and final step of the Pedigenix foot care system! Get the same benefits of using a powder without the actual mess! DRY starts out as a lotion and transforms into a light, soothing, talc-free powder. 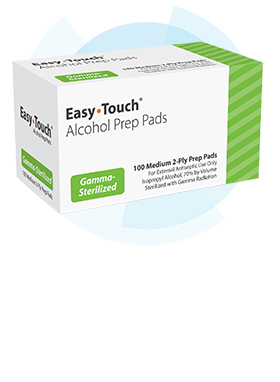 Features of using this product include keeping feet dry and refreshed for hours at a time, quickly deodorizes foot odor and absorbing moisture while provides cooling comfort, and it contains deodorizing agents to safeguard against offensive odor. 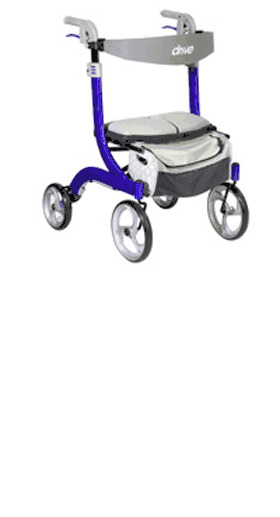 Runners and athletes take a delight in the silky, light feeling on their feet!